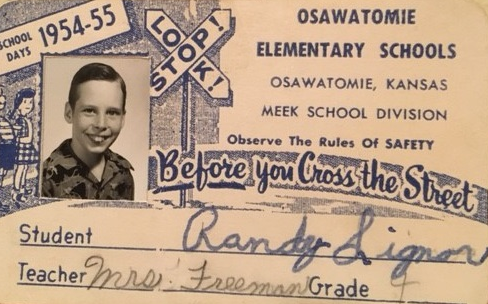 In Randy Michael Signor’s new novel “Osawatomie,” homesteaders settle near the titular Kansas town just before the Civil War. This turns out to be problematic in ways that reverberate for generations (it might as well be a metaphor for America). 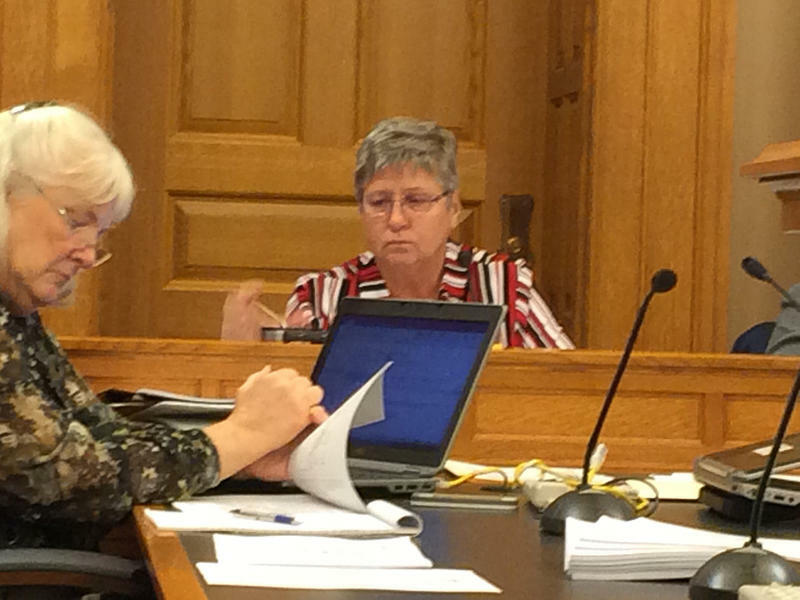 A key Kansas lawmaker says the state doesn’t have the money to fix problems in its mental health system, which a new report says are getting steadily worse. 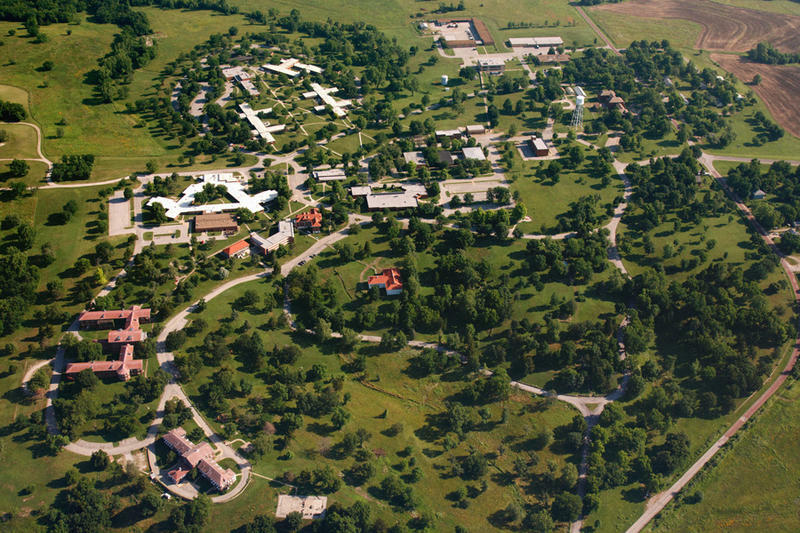 This story was updated at 6:04 p.m.
Kansas is seeking a private partner to operate Osawatomie State Hospital under a proposal that would allow the contractor to shift more than half the hospital’s beds to other parts of eastern Kansas. Roy Alcorn shot pool with friends last week as sunlight streamed through the open door of a small building at Equi-Venture Farms. 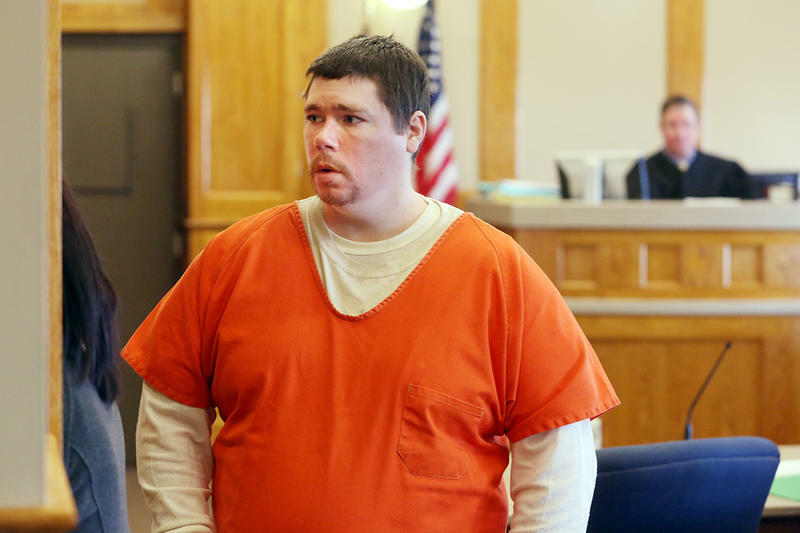 A month earlier, Alcorn was living at Osawatomie State Hospital 24 hours a day, seven days a week. 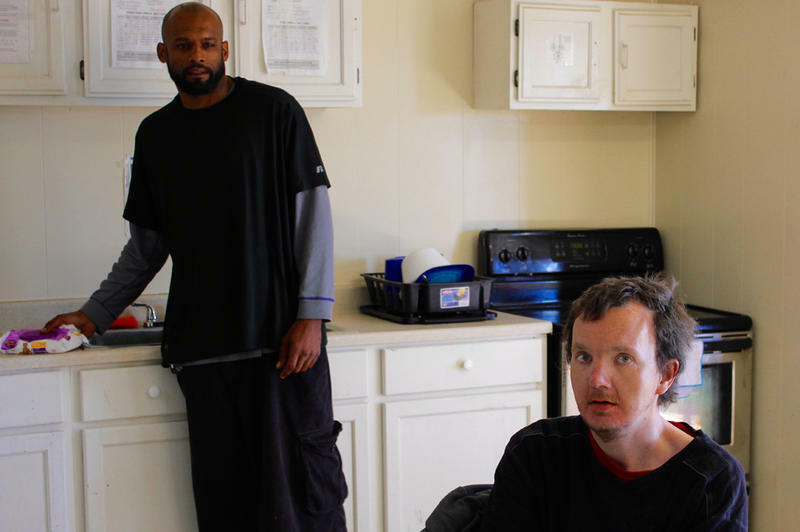 Alcorn’s new arrangement is part of a pilot program spearheaded by Ben Swinnen, executive director of Topeka-based Equi-Venture, and Tim Keck, head of the Kansas Department for Aging and Disability Services. 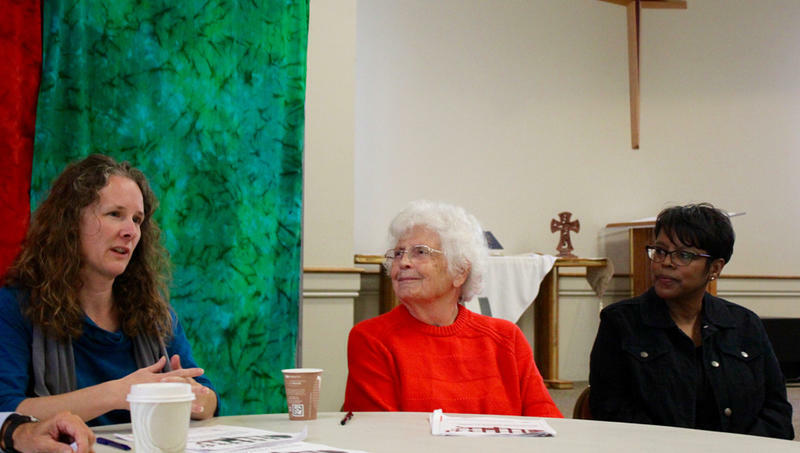 As communities across Kansas struggle to accommodate an influx of people with mental illness in their criminal justice systems, religious leaders are calling for a new approach in Lawrence. A group called Justice Matters, which represents 23 congregations, released a report this week called “Restorative Justice at Home.” The report contains several recommendations to beef up Douglas County’s mental health treatment options as an alternative to a proposed expansion of the county jail. At first, the man appears drunk. He’s walking along an on-ramp from Lackman Road onto I-435 in Lenexa, Kansas. At 1 p.m., traffic is heavy. The man doesn’t react well when a police officer arrives. “He takes a few swings at the officer. They’re obviously not Mike Tyson swings, but they’re swings nonetheless, where if something happened right there it could very easily spill over from the shoulder onto the highway where somebody would really get hurt,” Lenexa police Capt. 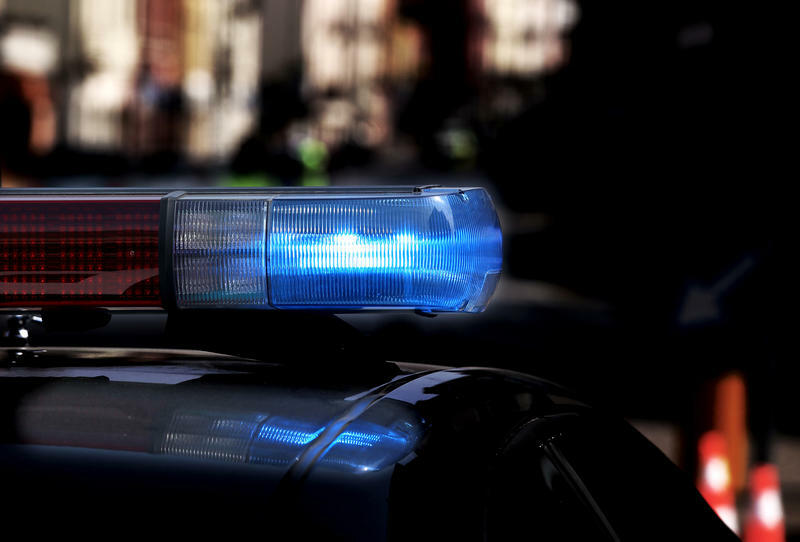 Wade Borchers said, recounting an incident from earlier this year that involved another officer. 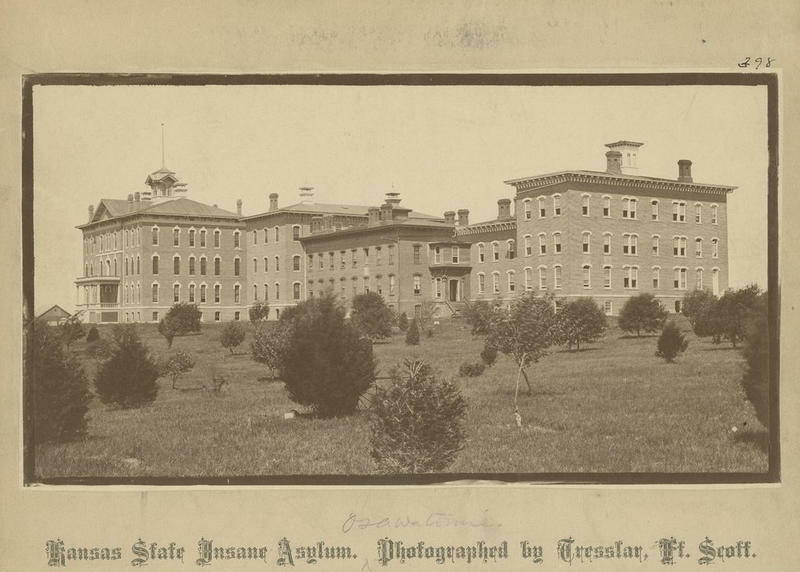 When Missouri’s second mental hospital opened in the late 19th century, State Lunatic Asylum No. 2 in St. Joseph was designed to provide lots of natural light and fresh air. 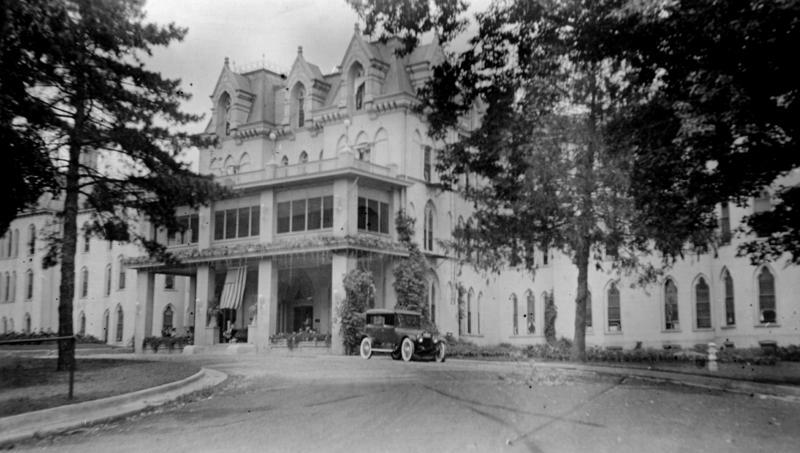 Yet as war and economic calamity frayed the nation’s psyche, over-crowding swamped the hospital’s lofty goals. The census of the St. Joseph facility peaked at around 3,000 patients in the 1950s — more than 10 times its intended capacity. 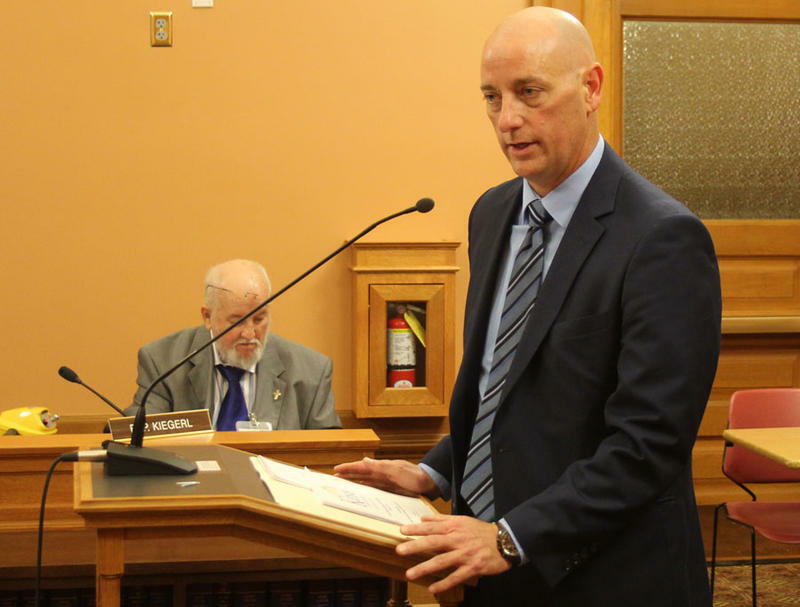 Experts from a variety of fields gathered Wednesday at the Kansas Statehouse for a mental health symposium spurred by an Emporia hospital’s struggle last year to find a psychiatric care bed for a suicidal patient. House Speaker Pro Tem Peggy Mast, a Republican from Emporia, said she was inspired to convene the symposium after hearing from officials at Newman Regional Health. That hospital nearly lost federal certification after a botched transfer of a patient who was having chest pains and thoughts of suicide. Gov. Sam Brownback intends to take the “interim” off Tim Keck’s title. Keck has served as interim secretary of the Kansas Department for Aging and Disability Services since January. 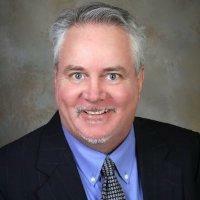 He previously had worked as deputy chief counsel for the Kansas Department of Health and Environment. Federal officials cut Medicare payments to OSH in December after inspectors found safety issues, including patients assaulting one another and the sexual assault of an employee. Losing the payments has cost the state about $1 million per month. Editor’s note: Heartland Health Monitor partner KHI News Service conducted dozens of interviews to chart how Osawatomie State Hospital went from a respected facility to one that federal officials deemed too unsafe for Medicare patients and how the hospital could rebuild for the future. 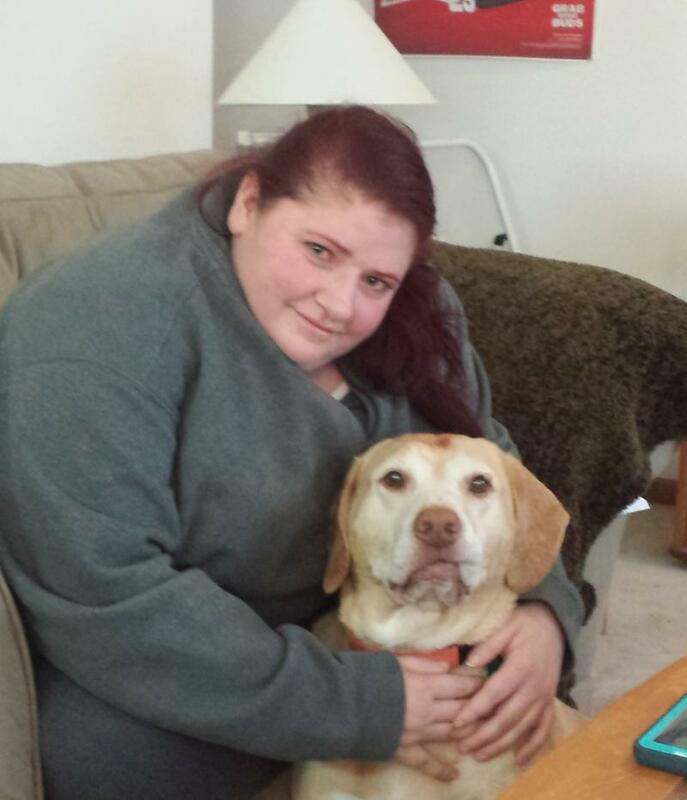 This is the first story in a series resulting from that investigation. 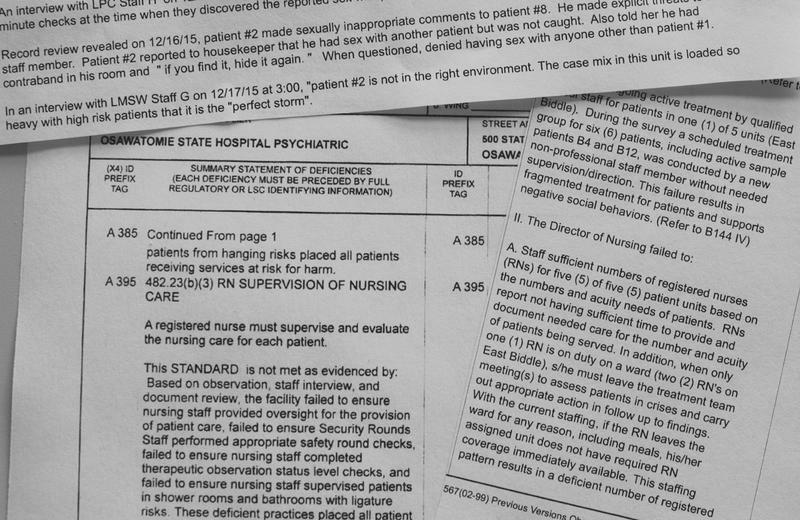 The final federal inspections of Osawatomie State Hospital in 2015 painted a picture of a place where both employees and patients were in danger and low staffing levels compromised care. 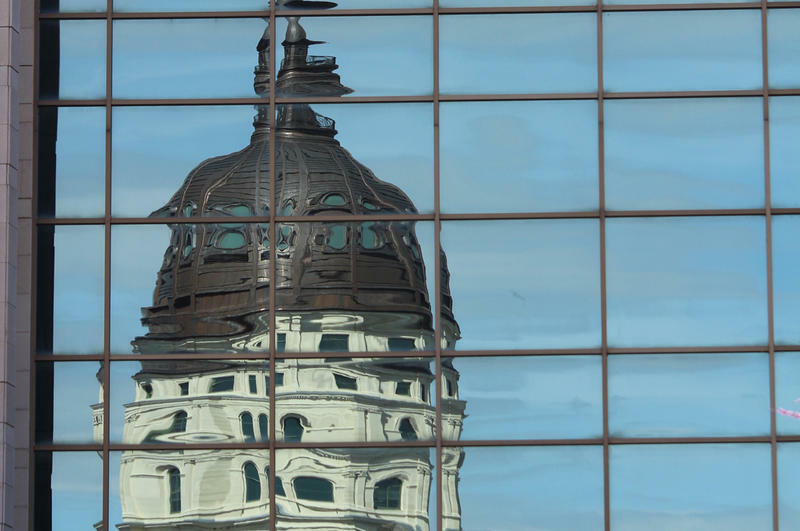 While the Kansas Legislature’s final budget bill did increase spending on mental health hospitals by $17 million, more than two-thirds of that funding will be used to maintain the status quo. 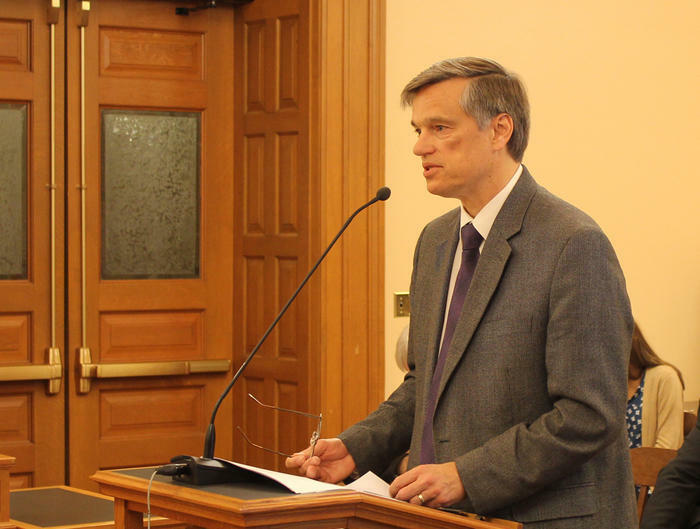 That’s because $11.7 million — or 69 percent of the $17 million in extra funds the Legislature appropriated early Monday in Senate Bill 249 — will be used to replace federal funding the state hospitals lost or pay contract facilities to assist when Osawatomie State Hospital is at capacity. Legislative budget negotiators have agreed to insert a provision in the state budget preventing Gov. Sam Brownback’s administration from consolidating Medicaid support services for Kansans with various disabilities. The Medicaid waiver integration plan has been a point of contention between the administration and a legislative subcommittee appointed to study the issue. The subcommittee issued a report recommending the integration be delayed a year to Jan. 1, 2018, and requesting more details on the plan. 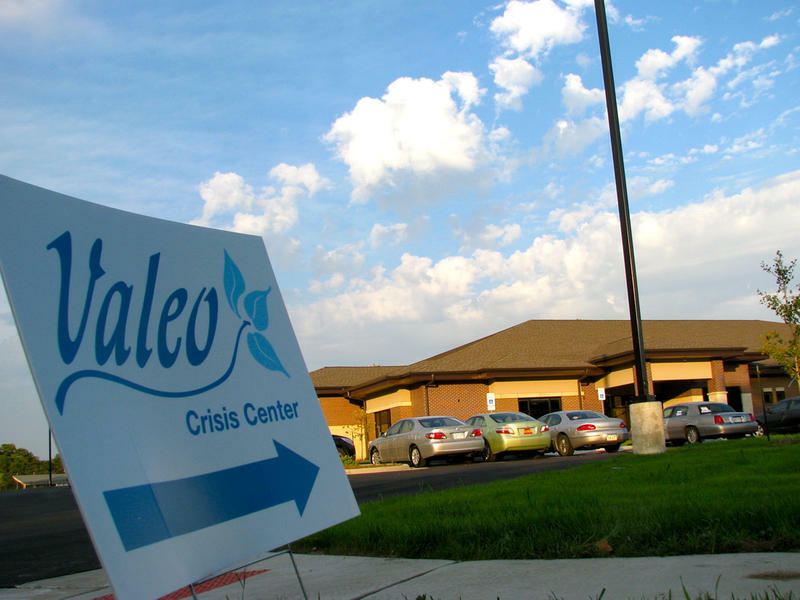 Federal officials have reversed position on a long-standing ban on paying for some inpatient psychiatric care, giving a possible boost to Kansas crisis centers. The Centers for Medicare and Medicaid Services released a proposed rule Monday that will place new requirements on managed care organizations administering Medicaid, such as the three insurance companies that operate KanCare, the state’s privatized $3 billion program. A health care consultant who lists experience with hospital turnarounds will take over the top job at Larned State Hospital for the next six months. Tim Keck, interim secretary of the Kansas Department for Aging and Disability Services, announced Wednesday that he had appointed Chris Mattingly to serve as interim superintendent. Tom Kinlen, who had been Larned’s superintendent since 2012, resigned in March, and Bill Rein, who is KDADS commissioner of behavioral health services, served in an interim capacity until Mattingly was appointed this week. The Kansas Department for Aging and Disability Services has raised starting pay for registered nurses at Osawatomie State Hospital to attract more full-time employees. The department announced Monday that the starting wage for registered nurses at Osawatomie would rise from $25.05 per hour to $28.44 per hour, which is a nearly 14 percent increase. The increase will affect registered nurses earning the starting wage but not those farther up the pay scale, KDADS spokeswoman Angela de Rocha said. 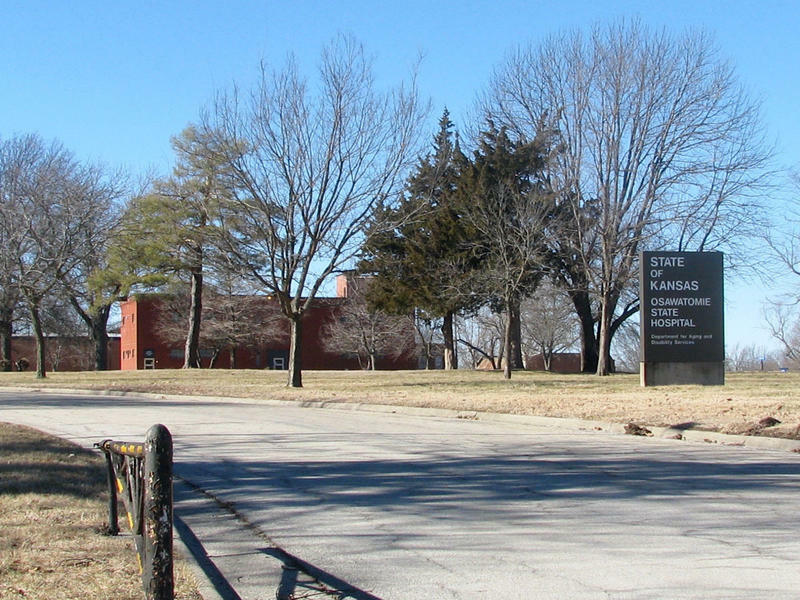 Federal officials may halt Medicare funding to an Emporia hospital because a mental health patient was discharged too soon — an incident that hospital officials say resulted in part from a lack of mental health beds in Kansas. The Centers for Medicare and Medicaid Services conducted a follow-up visit March 10 at Newman Regional Health to determine if it had corrected the lapse in procedure that led to a patient being improperly discharged in September. CMS has not made results of the follow-up visit public. State officials said bills requiring legislative consent before the state could privatize Osawatomie State Hospital would take away one option to address long-standing staffing problems. 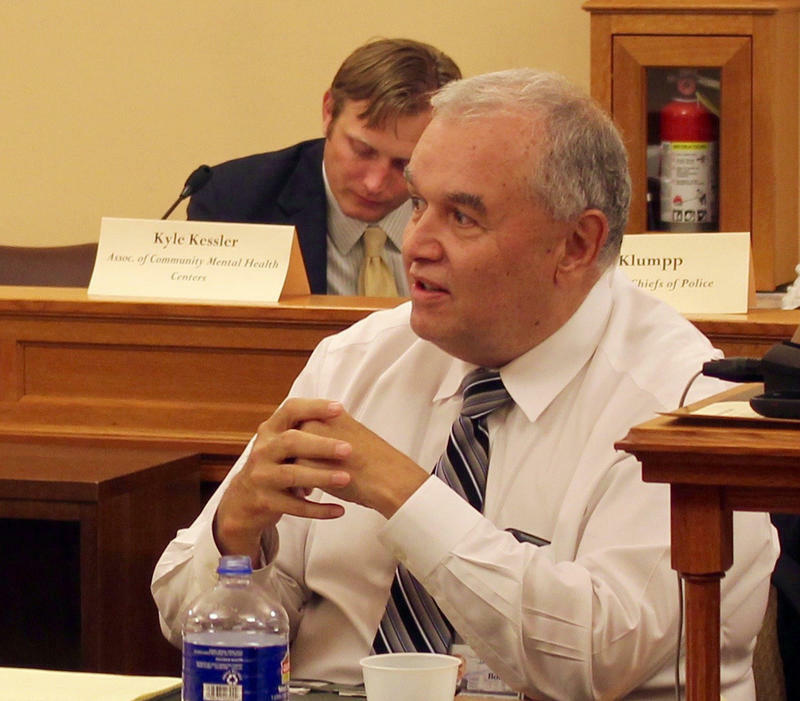 Tim Keck, interim secretary of the Kansas Department for Aging and Disability Services, told members of the House Health and Human Services committee on Monday that the department is working on a request for proposals related to public-private partnerships for the hospital. He said he expects both nonprofit and for-profit health care companies may apply. 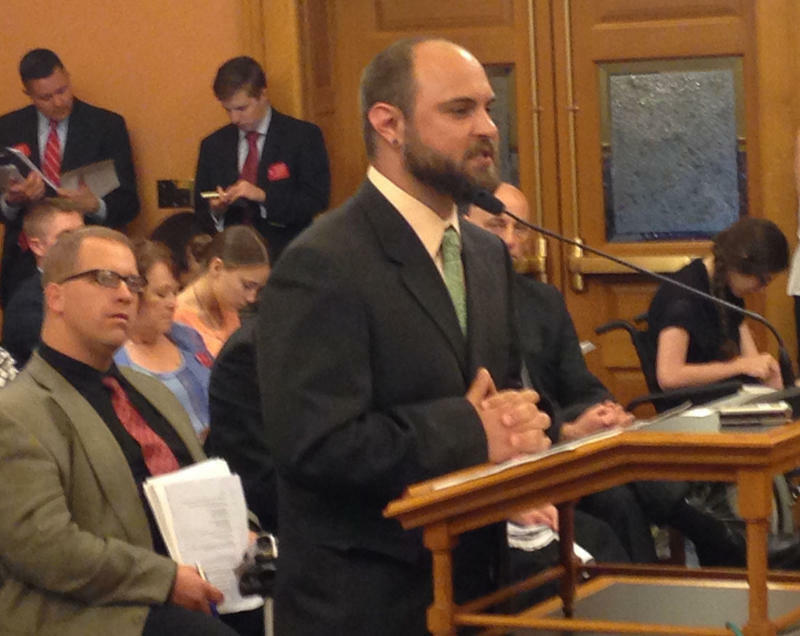 The Kansas House and Senate both passed budgets this week that shift money from several sources to shore up an underwater state general fund. 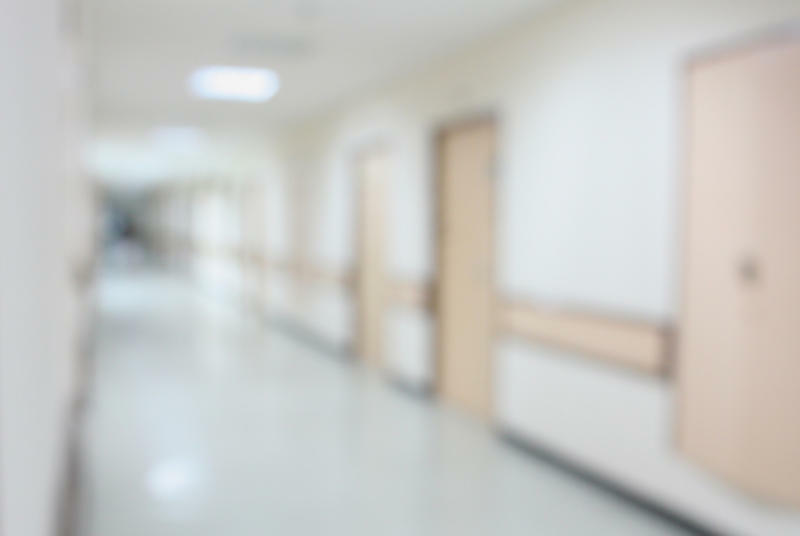 But even in lean budget times, the lawmakers found a few million dollars in the general fund to provide additional money for the state’s two hospitals that serve Kansans with mental illness. 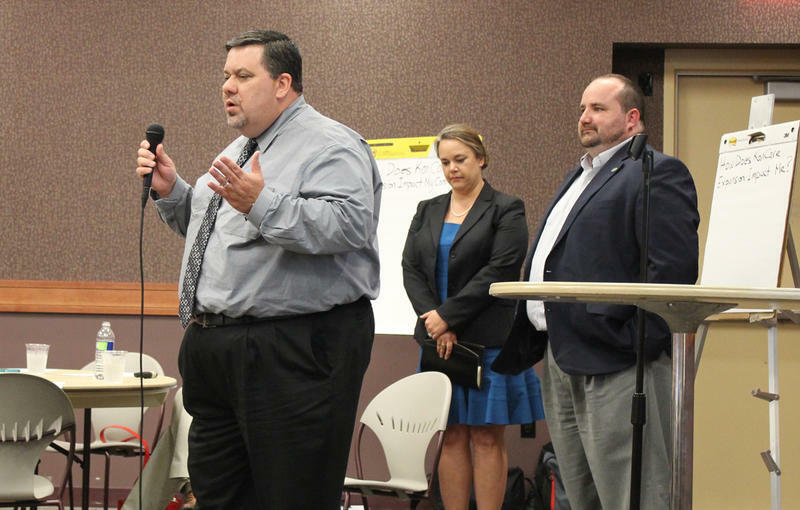 Amy Campbell, a spokeswoman for the Kansas Mental Health Coalition, said that’s just one indication of the amount of attention legislators are now devoting to the struggling facilities in Osawatomie and Larned.